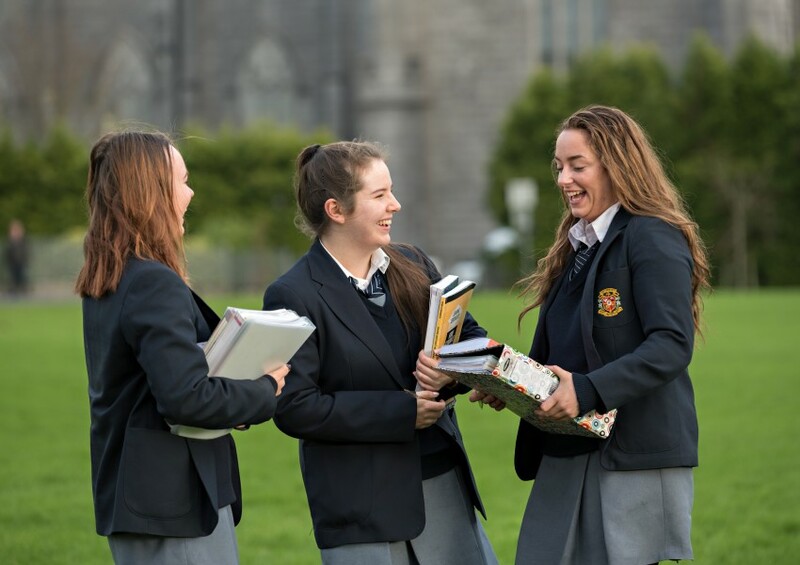 Welcome to the Scoil Bhríde, Mercy Secondary School website. 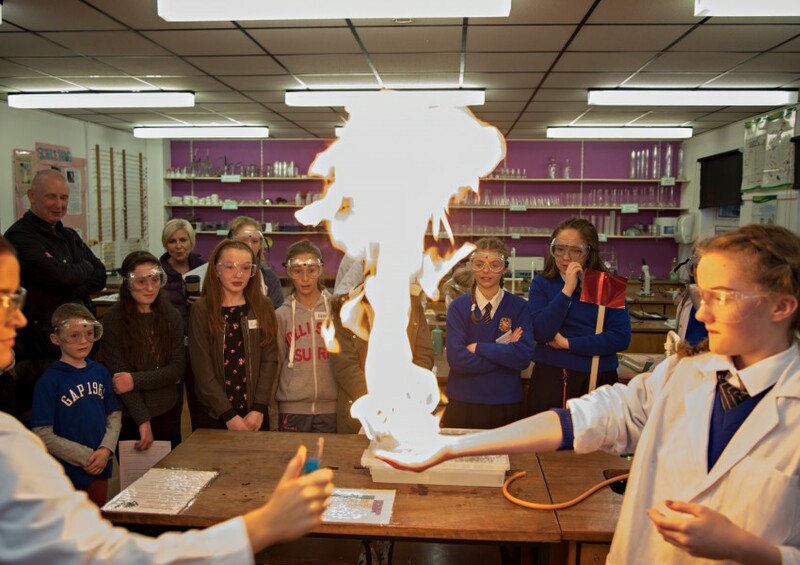 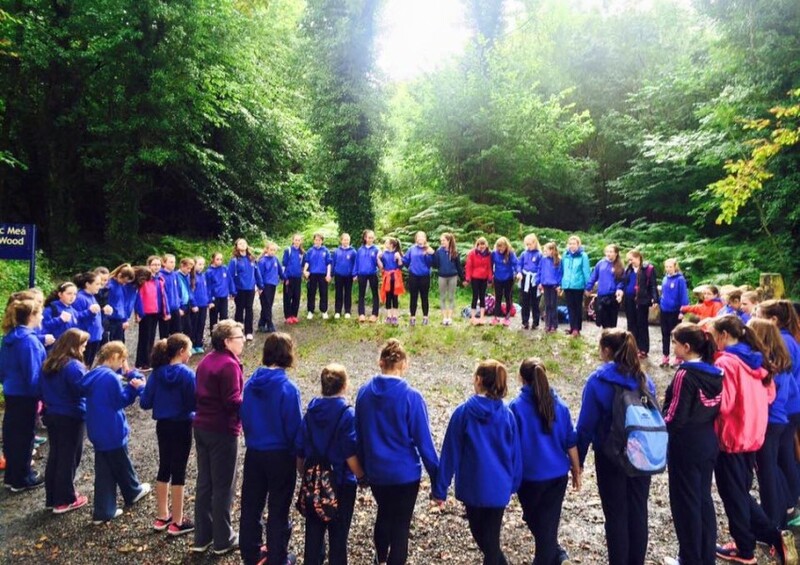 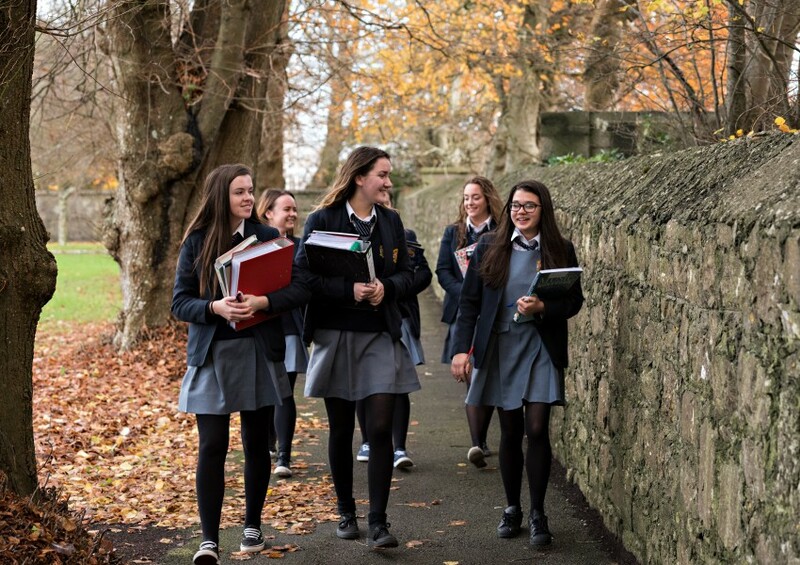 At Scoil Bhríde, we foster a climate which values individuals and nurtures learning in a disciplined environment. 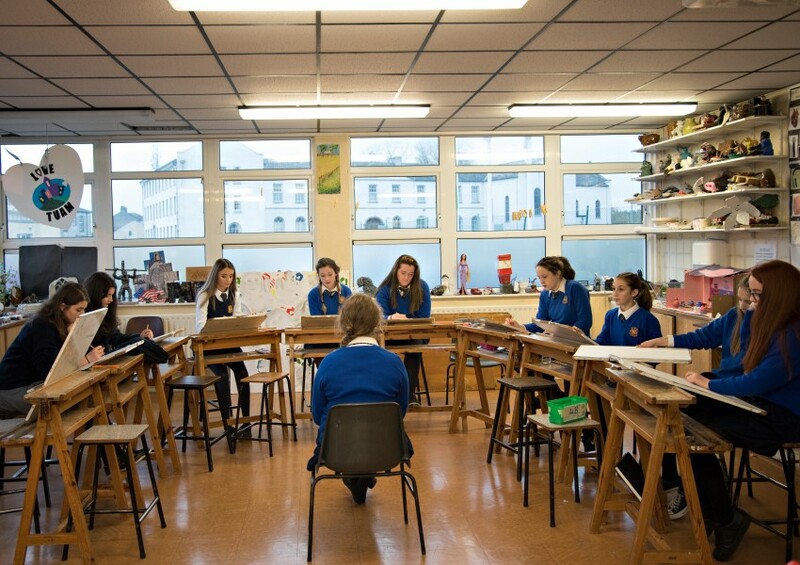 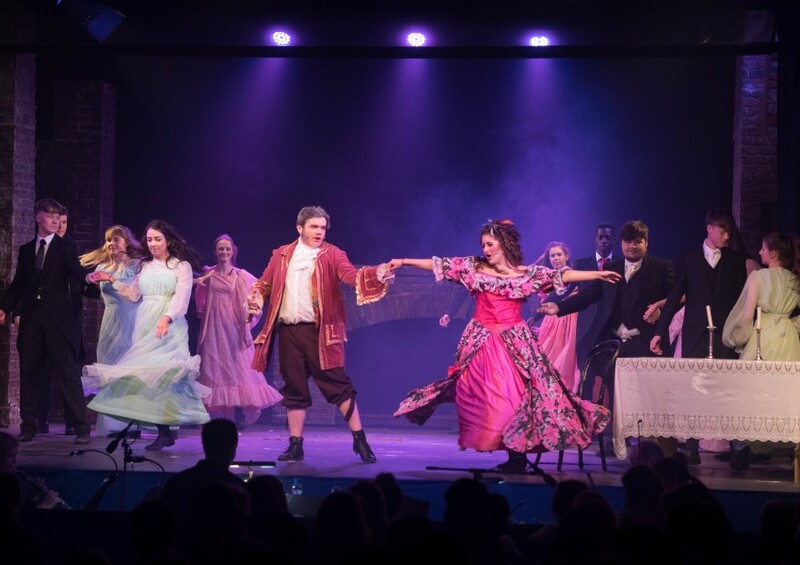 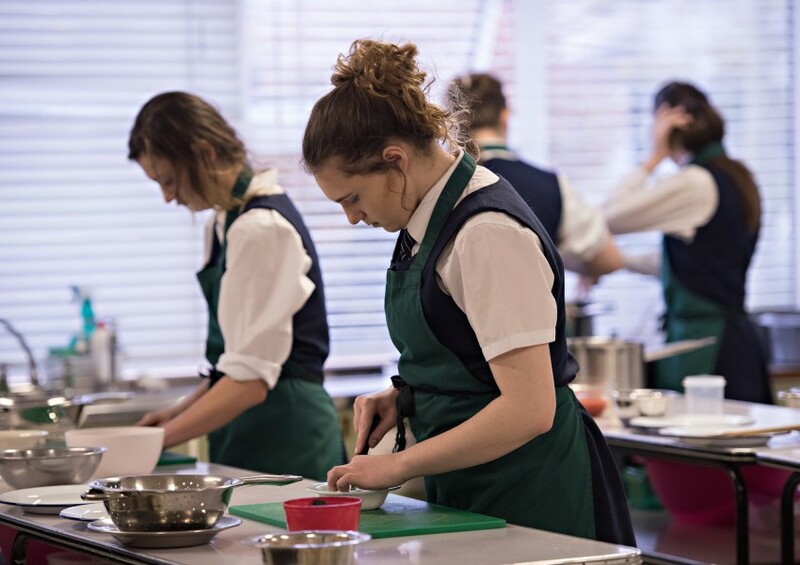 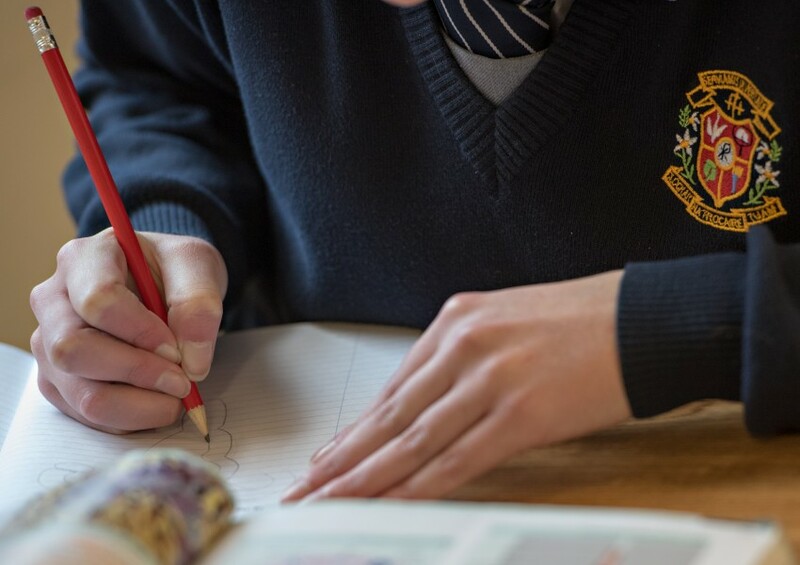 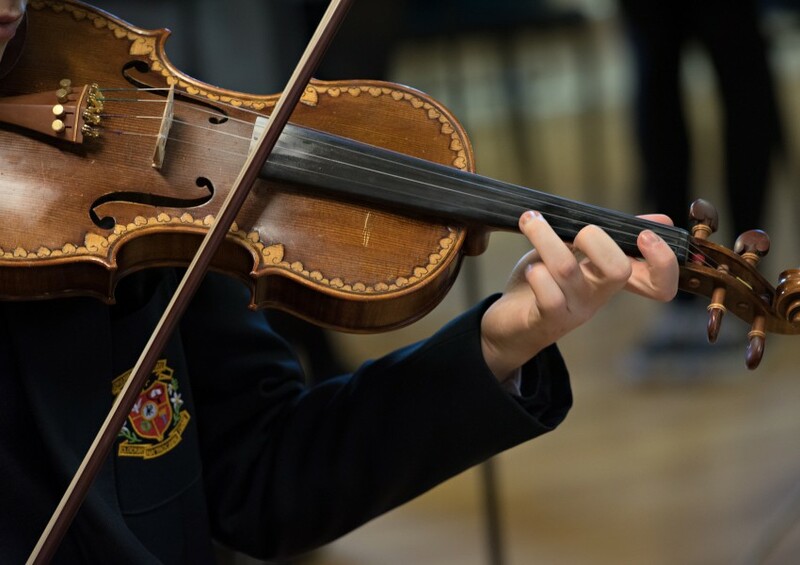 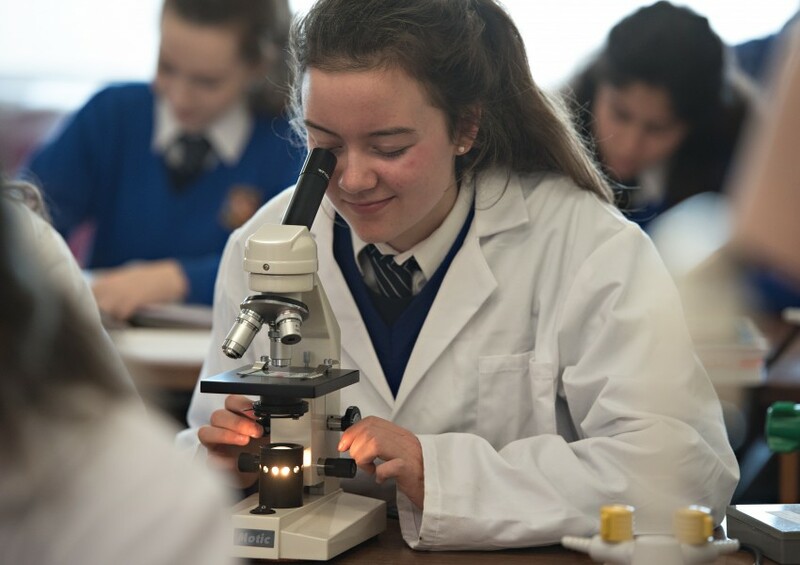 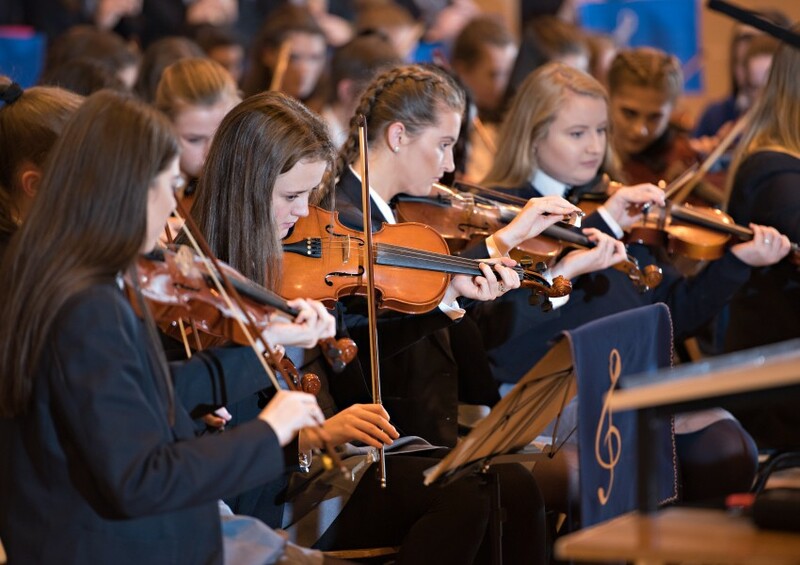 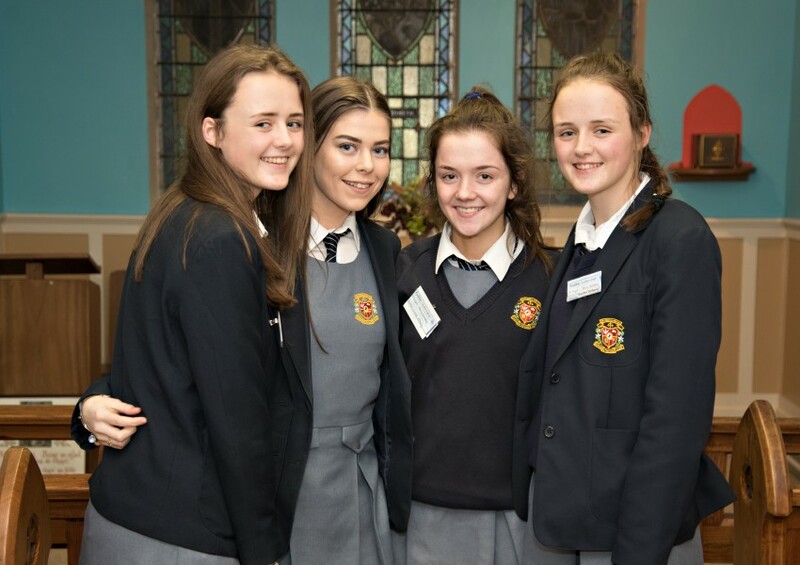 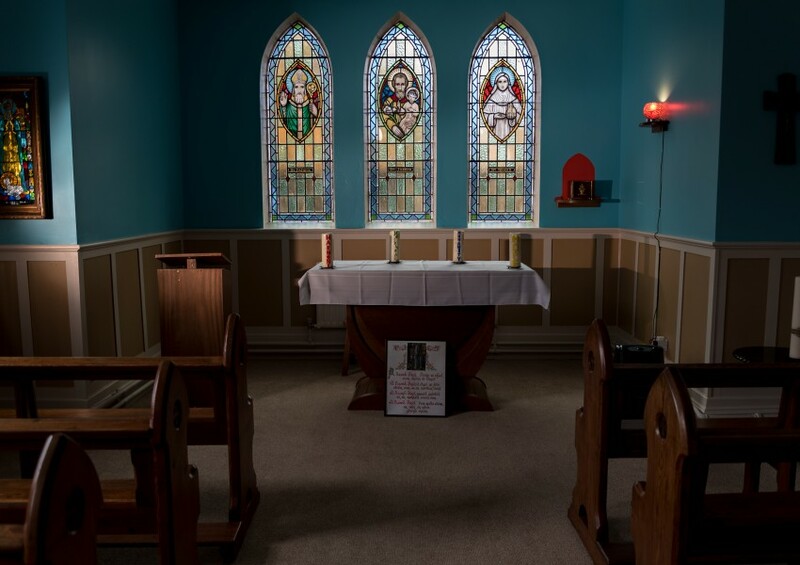 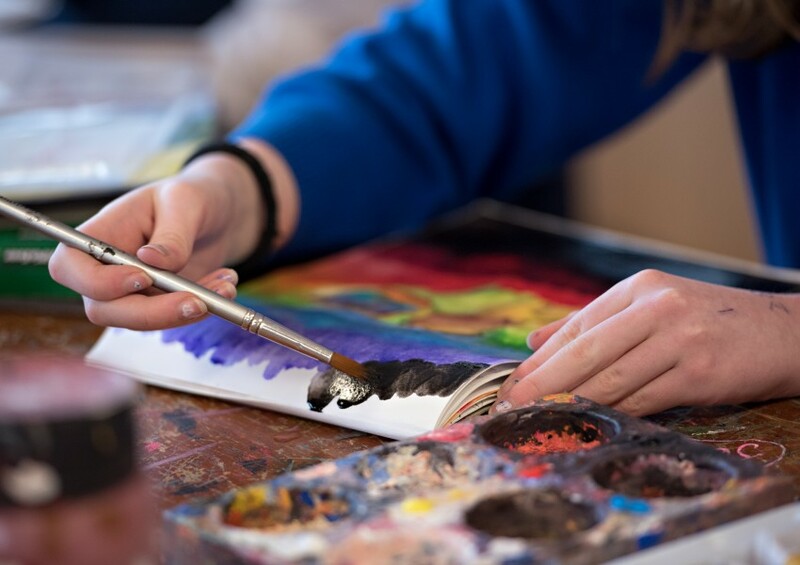 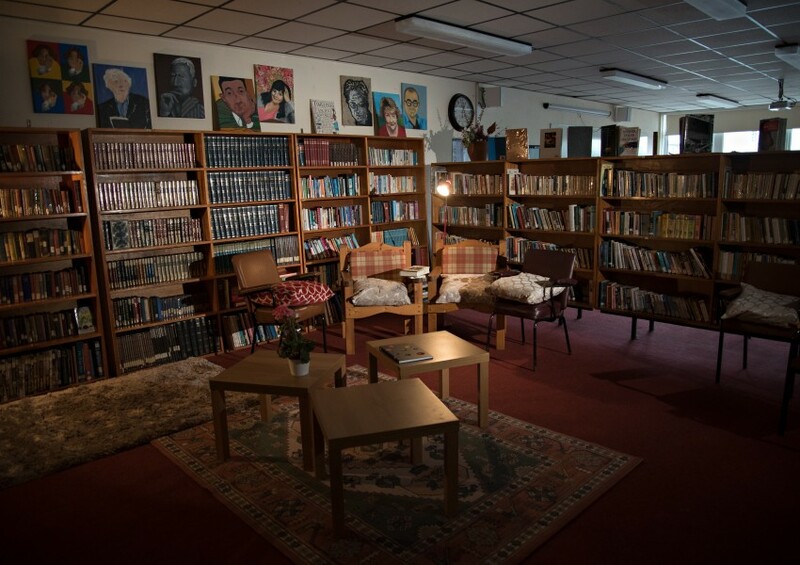 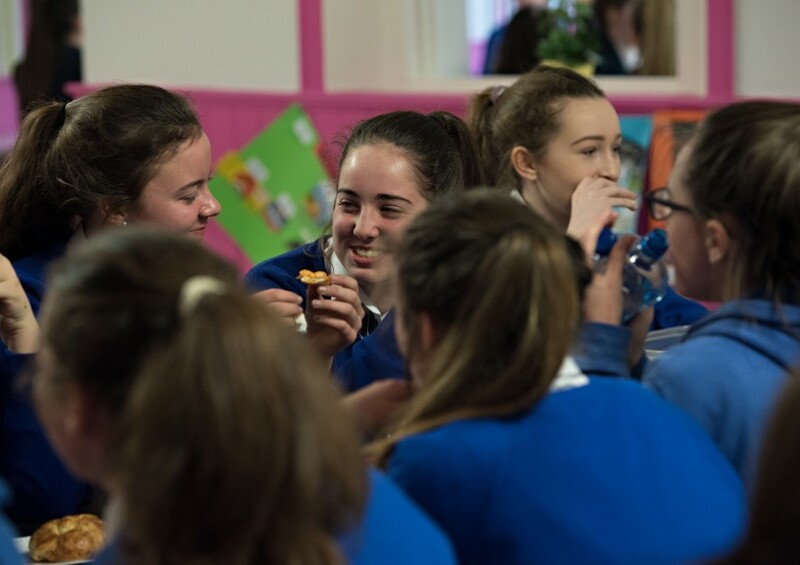 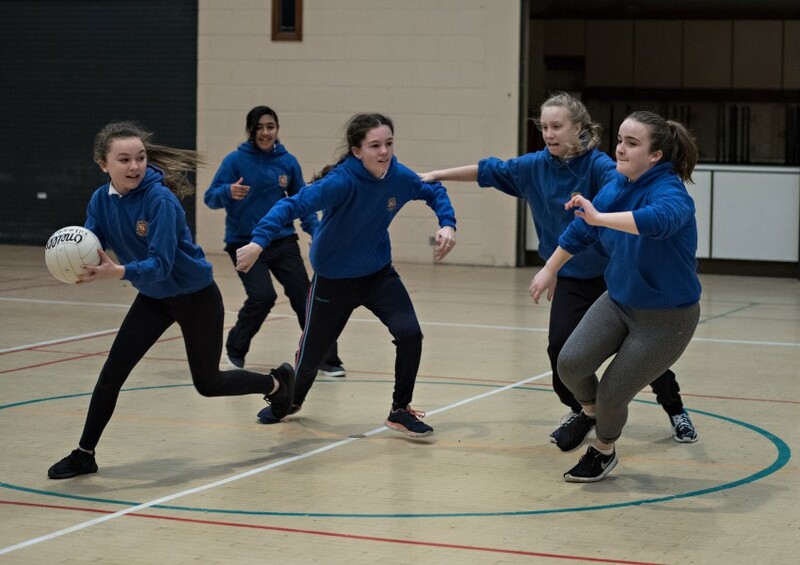 We work hard in Scoil Bhríde to create an environment of excellence, compassion and hospitality which is inspired by Christian values and the wisdom of our foundress, Catherine McAuley.